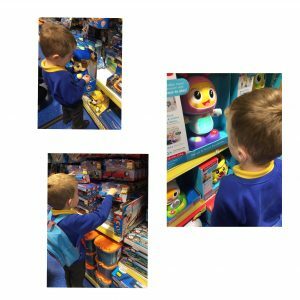 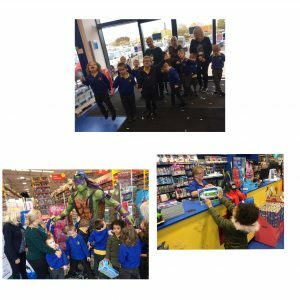 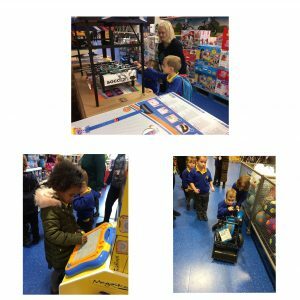 Our Rabbits felt very excited about their visit to Smyths Toy Superstore. 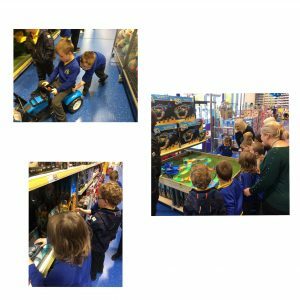 We made a schedule to plan and order our visit. 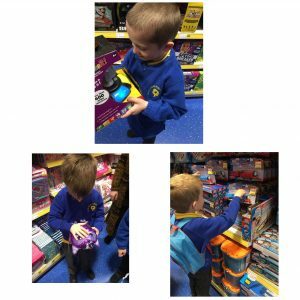 All our Rabbits enjoyed exploring the toy shop and finding their favourite toy. 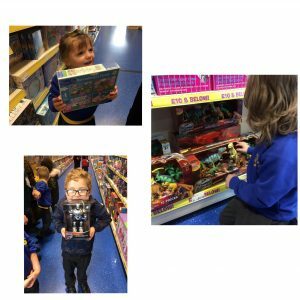 Rabbit Class Star of the Week!